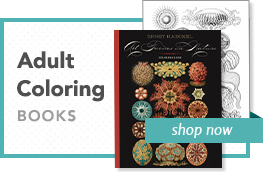 Published with the Brooklyn Museum. 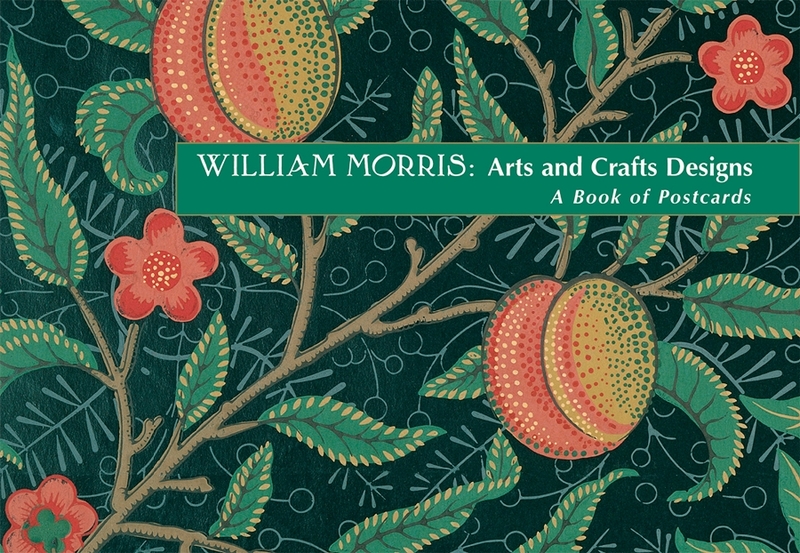 Social progressive and voluble Socialist, art theorist and architect, fine art printer and publisher—to name a very few of his passions other than design—William Morris was a genius of strong opinions, stronger enthusiasms, and unquenchable energy. 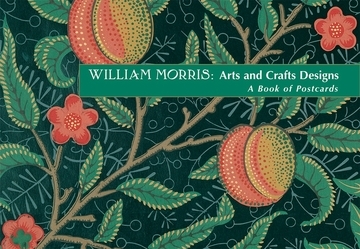 An area in which Morris’ light shone especially brightly was in the design of complex, balanced, intricately repetitive print patterns. His work defines the best of Victorian fashion and foreshadows his breakthrough into the Arts and Crafts aesthetic.